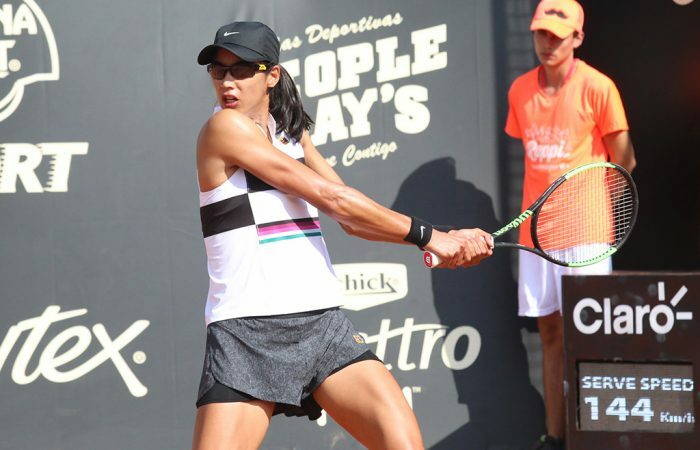 Continuing her stellar week in Bogota, Astra Sharma beats Lara Arruabarrena in straight sets to reach her first WTA final, where she will meet Amanda Anisimova. 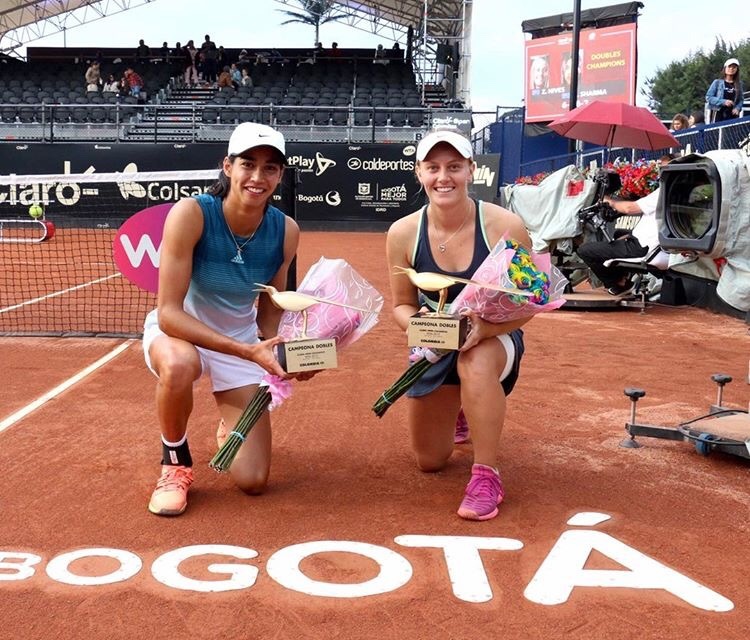 Astra Sharma’s stunning week in Bogota has continued, with the Aussie winning through to her first WTA final on Saturday. 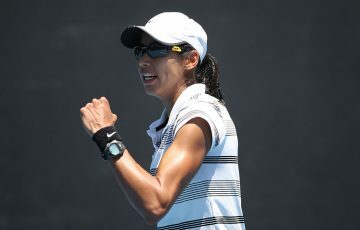 Sharma beat 11th seed Lara Arruabarrena 7-5 6-1, clinching victory in 66 minutes with a forehand winner – her 32nd winner of the match. 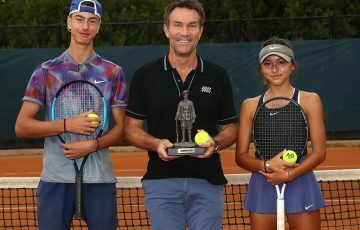 The win sends her through to a final meeting with sixth seed Amanda Anisimova; the American 17-year-old beat Brazilian qualifier Beatriz Haddad Maia in three sets. 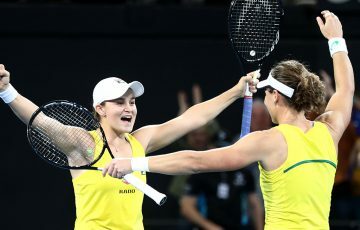 Sharma’s Saturday became extra special when she teamed with fellow Australian Zoe Hives to win the doubles title. Sharma and Hives thumped American duo Hayley Carter and Ena Shibahara 6-1 6-2 in 53 minutes. It marks the first WTA-level title for either player. “I’m so excited to be in my first final, I’m so happy to be playing so well this week,” Sharma said after her win over Arruabarrena, highlighted by 10 aces and a first-serve winning percentage of 85. Arruabarrena broke Sharma in the ninth game and held a 5-4 lead, serving for the first set. 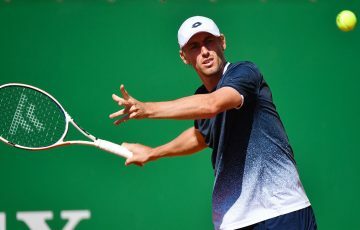 But despite the Spaniard twice arriving at set point, Sharma broke back, and went on to win nine of the last 10 games of the match. Sharma is projected to rise to world No.102 by reaching the final, and would make her top-100 debut if she beats Anisimova in Sunday’s final. 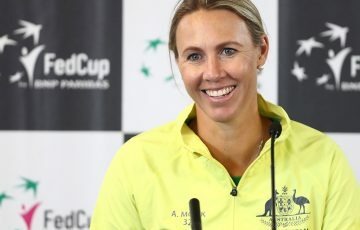 “I don’t know too much about her, but I’m going to come out with the same energy, same intensity, and playing my game,” Sharma said.